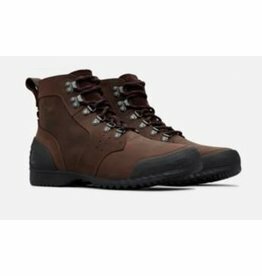 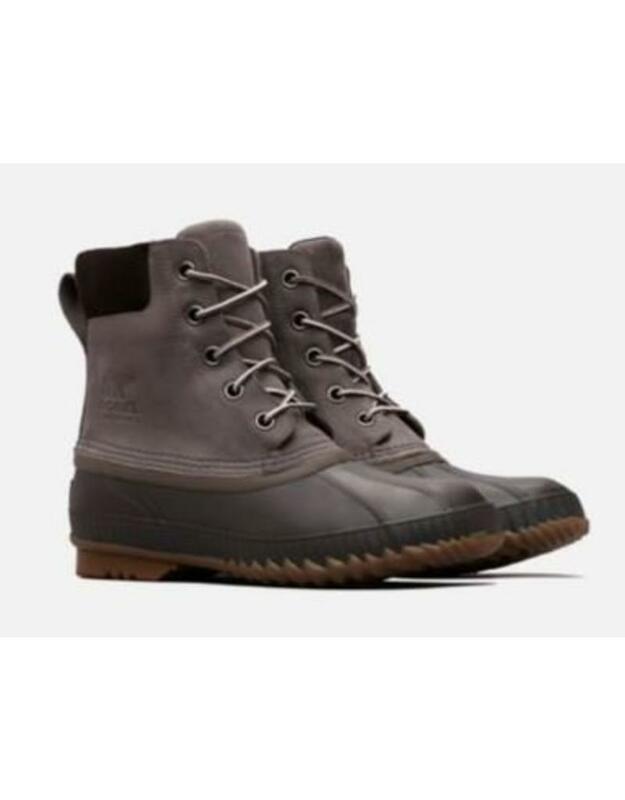 Full-grain waterproof leather upper, removable molded EVA footbed, and rugged vulcanized rubber outsole promise ultimate comfort and support in this outdoors-inspired boot. 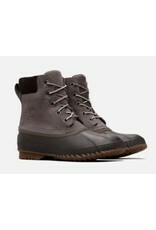 Performance meets style with this rain-defying boot. 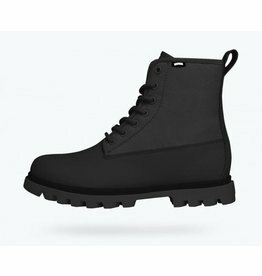 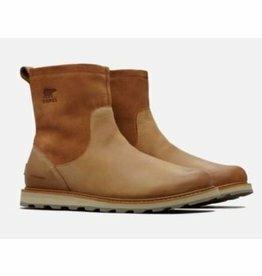 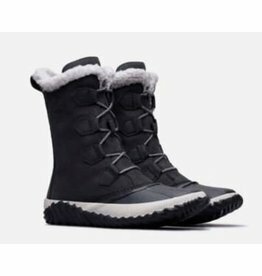 The waterproof full grain-leather and seam-sealed construction keep you dry while the 100g insulation and die cut EVA midsole keep you warm and comfortable from day to night.